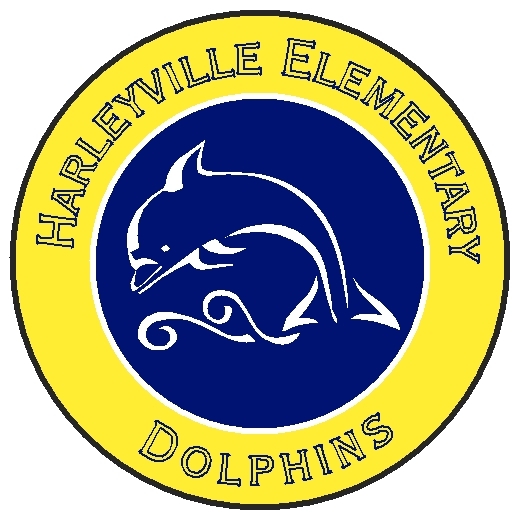 Harleyville Elementary School: Latest News - Show Your Dolphin Pride on Your Ride! HES Car Magnets are now on sale for $6.00 each. Magnets are as pictured above; yellow/blue background with blue graphics and blue letters, measuring 5.75". "HES Car Magnet". Print your order forms here!